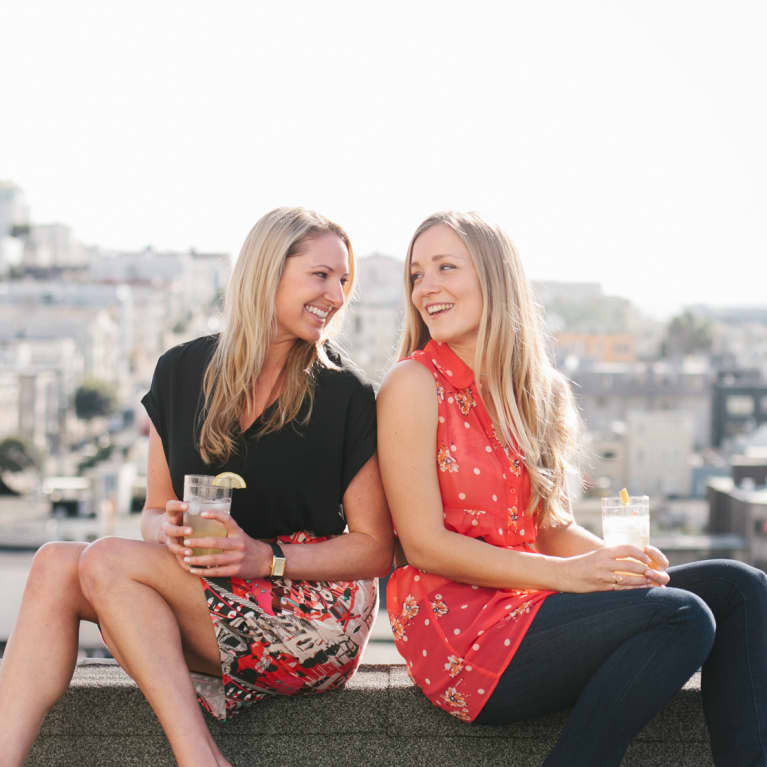 Claudine, San Francisco-based natural chef, co-founded the 10 Day Health Challenge with her partner and holistic nutritionist, Haley Whitley. Together they created a guided program to inspire healthy eating and mindful living. Their seasonal Challenge shows participants that eating a diet based on whole foods can be deliciously enjoyable and cost-effective while saving time in the kitchen. They don't believe in counting calories or fad diets: they'll shake up your approach to home cooking while making you feel like the a pro in the kitchen. Check out the 10 Day Health Challenge website to learn more about their seasonal programs, which are full of nutritional support, grocery shopping lists, recipes, and a full 10 day meal plan! Additionally, Claudine is the Founder and Head Chef at Cooking With Claudine. Haley is the Founder and Director at 18grains Nutrition.